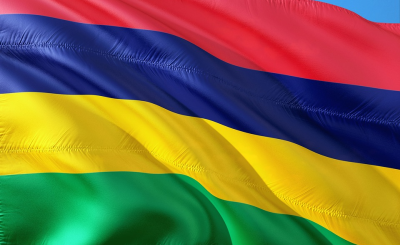 As Mauritius is preparing to celebrate its 50 years of independence, the government has launched impeachment procedures to dismiss its first woman president Ameenah Gurib-Fakim who has been accused of misusing public funds. 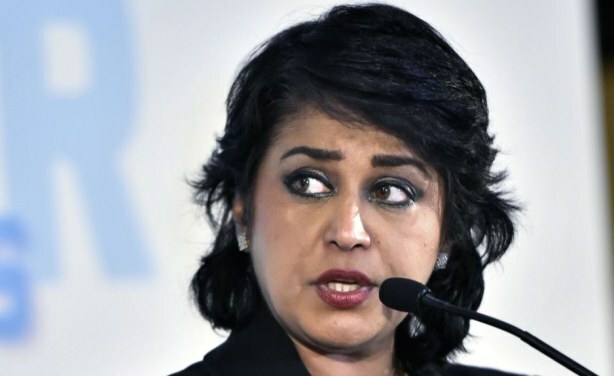 President Gurib-Fakim has refused to step down. President of Mauritius Ameenah Firdaus Gurib.